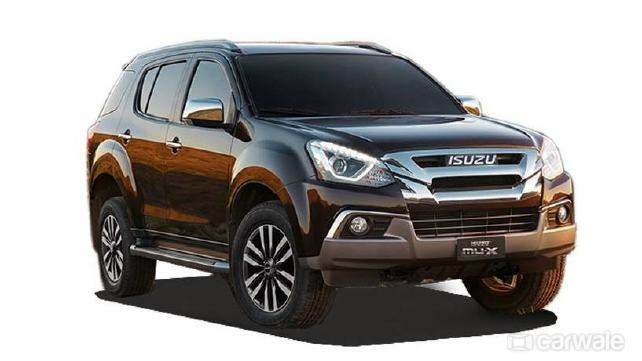 Isuzu Motors India has announced a price hike which will be applicable from 1st January 2019. The increase is expected to be between 1-2 per cent for the commercial range – D-Max Regular Cab and D-Max S-Cab and between 3-4 per cent for its lifestyle and adventure Pick-up, D-MAX V-Cross and mu-X SUV. The price increase will be in the range of Rs. 15,000 to Rs. 1 lakh (ex-showroom), across models and variants. The price hike is cited due to the increasing input and distribution costs.